When I taught Geography and History through the umbrella of Humanities, we did a lot of thematic topics; exploring concepts over time and space. I thought I’d share with you the unit we did on conflict, fortification and armour. The unit took students through technological advances in conflict, fortification and armour, finishing with a personal interest project. I remember my year 8’s really enjoying the topic. It gave them insight to different time periods and encouraged them to research and find out more. The topic covers a range of content and whilst I’ve produced much of it, some elements such as the ‘top trumps’ were free resources available online. Since it was so long ago since I made the lessons (2015) I can’t remember the original sources but if you find one of them is yours please let me know and I will add your name and the source to the piece. Homework gave students choice and different levels of challenge. You will notice some of the resources use National Curriculum Levels and some use GCSE ‘grades’, I’ve just uploaded the resources I had. I clearly hadn’t backed up all of the resources at home before leaving the school. Doh! If you’d like to access the resources you can do so here. I’m not a historian, so my apologies if there are any historical inaccuracies, I put a lot of research into the materials and got them checked by my historian husband…. but I’m sure there will be something to be found. Hope you can find them of use. Categories: History | Tags: History | Permalink. As part of the themetic topic on Law and Order I developed at my last school, we explored the origins of Parliament. After having looking at the origins the students explored why and how Parliament turned on Charles I. The students spent a couple of lessons on the topic in order to uncover the cause, consequence and significance of Charles’s execution in 1649. They started with a card sort, which they used to develop an interpretation of events. Students read, sorted and linked the cards by writing on the tables with whiteboard pens to create their interpretations. This was then followed up with a piece of extended writing which involved them using the card sort, our discussions and their annotations to write 3 paragraphs on the cause, consequence and significance of Charles’s execution. You can download the resources here, along with some resources for LA students. Categories: History, Resources | Tags: History | Permalink. When I set up the Humanities department at my last school, I decided to that students would study thematic topics; One of those was Law and Order. Students in year 9 explored the origins of government and parliament from 1066. As part of the topic on Law and Order students explored a variety of historical events that led to the development of parliament and government here in the UK as well as the consequences. This was later followed by looking at law and crime in Victorian Britain. Part way through the topic students had a simple recall test and an assessed extended writing task. The assessed extended writing task I favoured. Students got to explore their understanding of the topic content drawing upon their understanding of cause, consequence and significance. The feedback sheet looked like this, to feedback I used one colour highlighter to identify successes and another for next steps to work on during feedforward time. This was then followed by the English Civil war and a mystery inquiry on why did Parliament turn against the King? We finished the topic with a look at modern day. Students came away with a thorough understanding of how and why parliament and governance has developed. To access the assessed task shown above click here. If you’d like the resources as well for the topic, get in touch. I’ve magpied a variety of resources from a range of free sources such as the UK governments education pages so don’t want to publicly share them. Hope you find the ideas of some use. 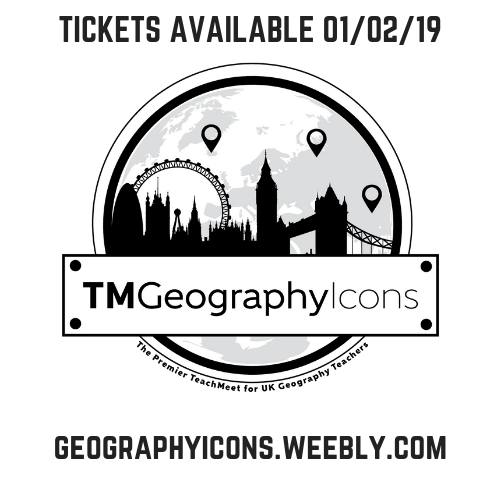 Following last week’s Mrs Humanities shares… post on geography revision resources I thought I’d collate some of the epic free resources being shared for history. Whilst I may no longer teach history I still like to keep in touch with subject content, good practice and pedagogical developments in the subject. Unfortunately there’s not so much in the way of free revision resources that I could find, so many of these are revision sites with useful material. This resource is fantastic. Greg has created a history specific help sheet that offers ways to revise within the context of History. The sheet outlines methods with clear ‘how to use in history’ sections, linking to the knowledge and skills GCSE students need. A simple but effective revision strategy that can be used as starter or plenary or even as an activity during revision sessions. Quite simple to construct simply set up the structure and add a range questions that require students to retrieve and recall information from last lesson, last week and even further. A useful revision strategy to recap and revisit subject content. This site is an incredible revision resource for students and teachers alike. When I first started teaching GCSE History, this was one of my go-to sites. So much content for such a wide range of topics across GCSE, A-Level and IB. Now I will admit I’ve not accessed the courses myself but I know Tom is a great educator and I have undertaken 2 of his Teacher CPD courses. I imagine the student revision courses are of the same high quality. Flipping History is a set of history lessons from Mr Guiney that can support students with their revision and teachers with their planning. Wide variety of content. I originally saw these as a tweet from @sehartsmith and thought they needed to be shared so contacted her to see if she would be willing to share them. Luckily for you lot, Sarah has been generous and popped them into a google drive you to access and download. Just click here. I would love to add more resources, but after an extensive search for FREE revision resources I couldn’t find much so if you can point me in the right direction PLEASE do. Remember resource sharing = reduced workloads. 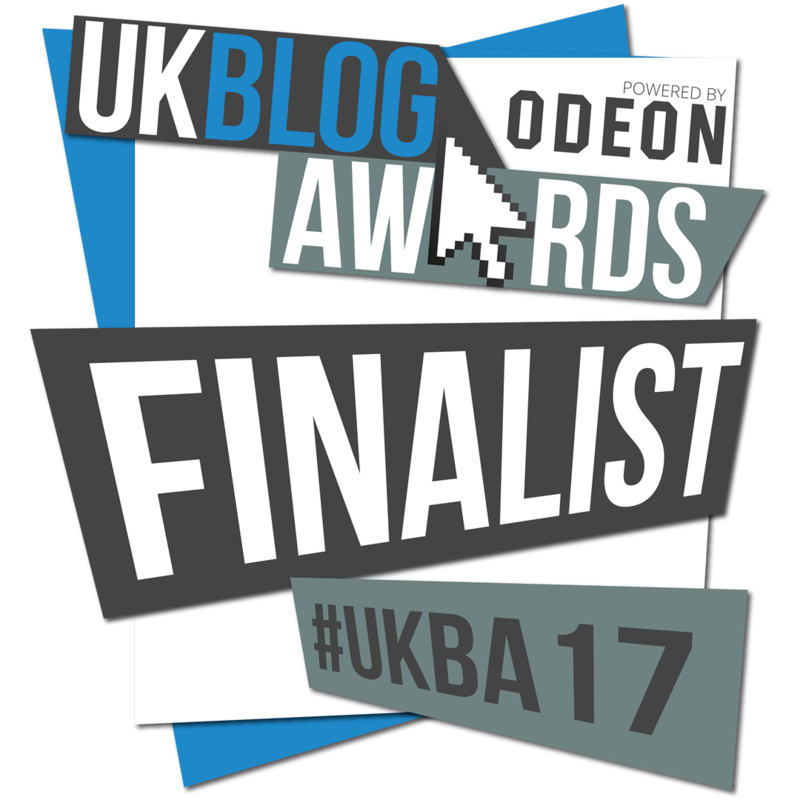 Categories: History, MrsHumanitiesShares, Resources, T&L | Tags: History, Revision | Permalink. This is the second in my new series of posts – Mrs Humanities shares… In each post from the series I will be sharing some of the stand out practice I’m regularly inspired by, interesting ideas, recently shared resources, news stories etc. If there’s something in particular you’d like to see then suggestions are warmly welcomed. This man is the mind behind #TMHistoryIcons, a quality source of inspiration for both the historian and general teacher alike. Often in agreement with much of what he writes both on twitter and for the TES. 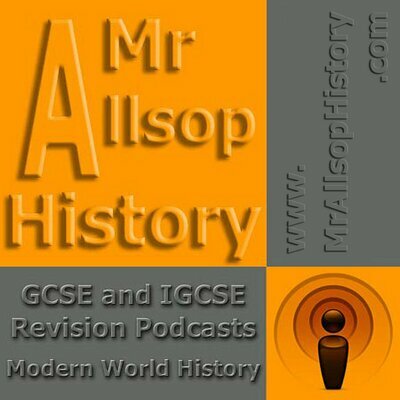 If you’re a history teacher and you’ve never come across Scott’s site(http://www.mrallsophistory.com) then I’d be very surprised; it’s a wealth of material as is his twitter feed. Scott regularly shares interesting links, ideas and his own resources. Kate is another of the #TMHistoryIcons team and a valued member of the twitter teaching community. She regularly shares a variety of general teaching and learning ideas as well those for the historian or geographer. Kate runs the blog lovetoteach87.com, check it out. Russel is probably one of those history teachers that you’d be ashamed to find you missed out of a list of history teachers to follow on twitter. A constant source of inspiration for both subject specific and general teaching and learning ideas. Probably most famed for his sites – activehistory.co.uk and classtools.net His twitter feed is a constant source of inspiration much of which is linked to his own practice. A lovely lady I’ve had the pleasure to meet at #TMHistoryIcons that regularly shares ideas, links and articles. Regularly shares photos of what’s happening in her classroom, which I love, particularly when the kids are dressed up and bringing their learning to life. Many an interesting idea shared, plenty of inspiration to get your mind lesson planning. Amongst all the good practice you’ll find a few subject specific links. You’ll find plenty of inspiration on this feed. A consistent source of creativity and plenty of lesson ideas to help with your planning. Now I can’t say I interact with Jonny at all, what I mean is I see inspiring ideas, articles and links shared by him but I don’t think I’ve ever said anything to him even though I’ve shared his tweets on MagpiedPedagogy numerous times. Now I feel bad, so Jonny, here’s a big HIGH FIVE to you, thanks for what you share. Well hopefully there is someone new on the list for you to follow. If there’s someone I’ve not included but you think should be, feel free to name them and add a link to their twitter feed in the comments. Categories: MrsHumanitiesShares, T&L | Tags: History, MrsHumanitiesShares | Permalink. Seeing as I’m no longer teaching history but have hundreds of resources, I thought I might start sharing them for others to make use of. So I’m starting with one of my favorite topics from the AQA Specification B (Final exam 2017) on the Changing Role and Status of Women. I loved teaching this unit so hope you can make use of the resources which can be found here. Categories: GCSE, History, Resources | Tags: GCSE, History | Permalink.